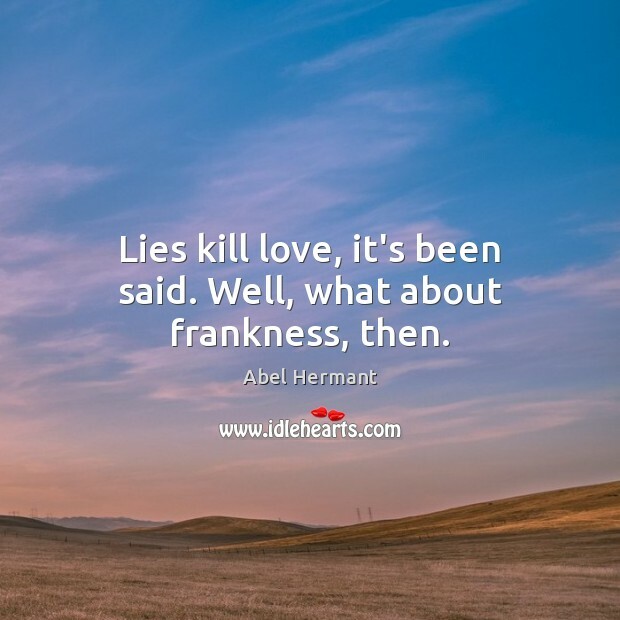 Enjoy the best inspirational, motivational, positive, funny and famous quotes by Abel Hermant. Use words and picture quotations to push forward and inspire you keep going in life! 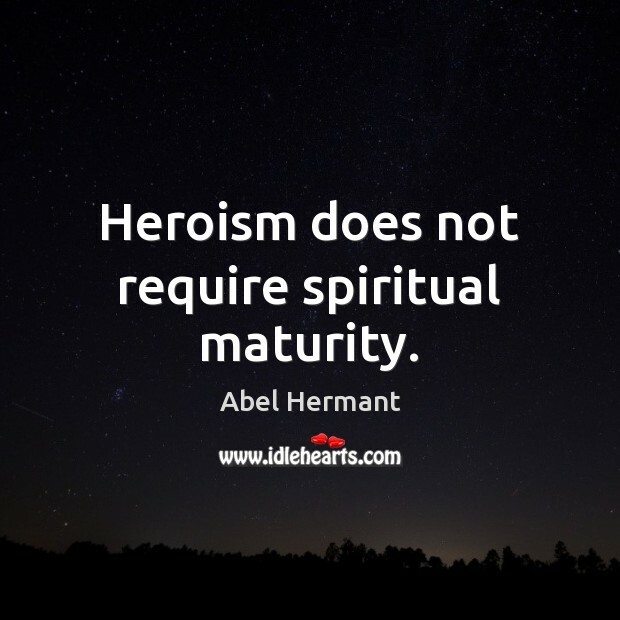 Heroism does not require spiritual maturity. 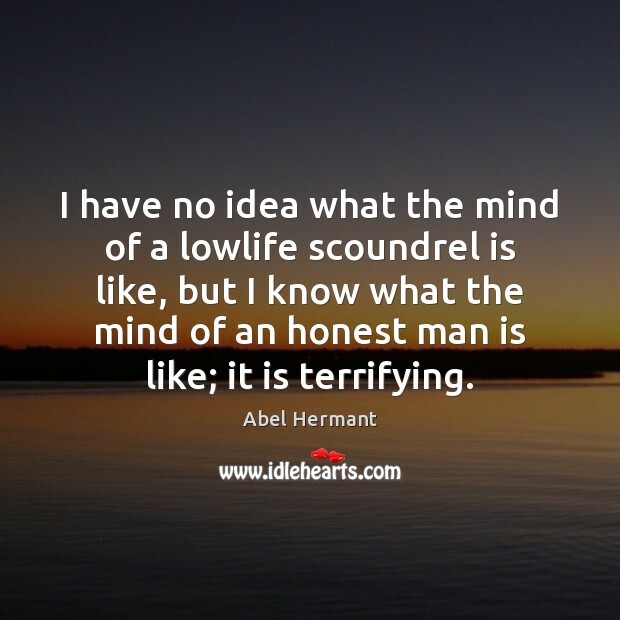 I have no idea what the mind of a lowlife scoundrel is like, but I know what the mind of an honest man is like; it is terrifying. 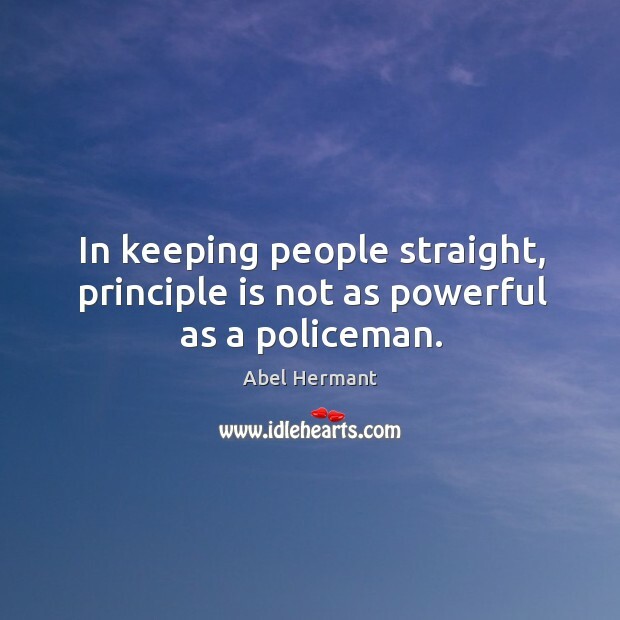 In keeping people straight, principle is not as powerful as a policeman.